The royal family have been on an epic Canadian adventure and we are loving every moment of it. 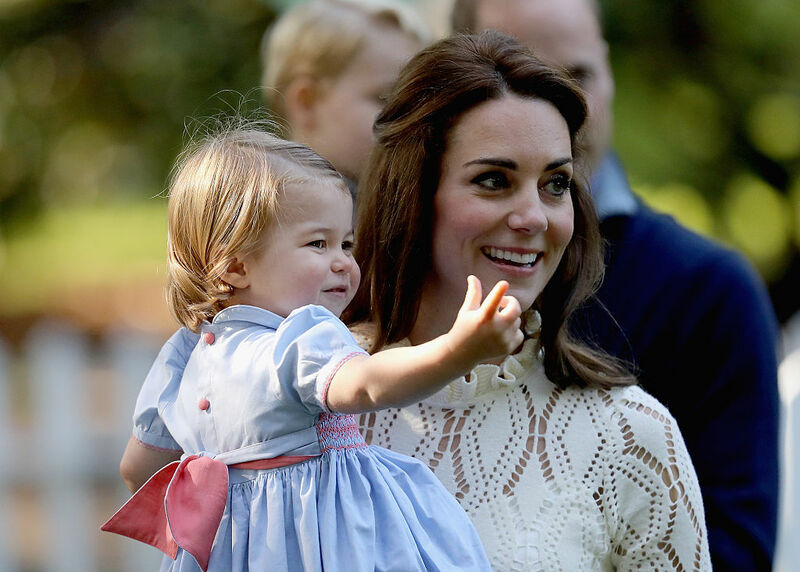 It’s the first major trip for the 17-month-old Princess Charlotte, and she’s definitely stealing the show. 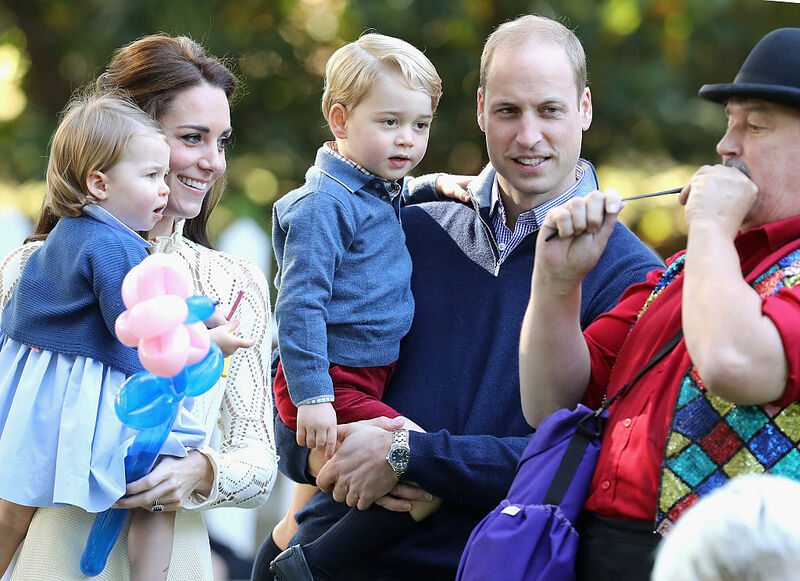 During a reception for military families that the royals were guests at, Princess Charlotte and her just-as-adorable older brother Prince George had a fantastic time playing with everything they could get their hands on. Charlotte especially seemed to love the balloon displays that were set up as decoration all around. Every chance she got, Charlotte was off to check them out. Charlotte and the rest of her beautiful family seemed to enjoy all the balloon options, though she was arguably the most fascinated. The sweet little royal reached unbearable levels of cuteness when she smiled big after playfully slapped at the colorful balloons she saw. And despite the fact that she wanted them to “pop pop,” they luckily seemed pretty sturdy. The whole party looked like a great deal of fun for the two siblings. George sat on a pony while Charlotte made all sorts of other animal friends. But, it was hearing Charlotte’s first words that was easily the highlight of this playdate. We can’t believe how fast she and George have grown and are looking forward to many more too-cute-to-handle moments from them in the future!